Home / D&D / Spiders, and Dungeons and Dragons! Oh My! Since August of 2016 we have been playing a 2nd ED AD&D Campaign that we call Arachnophobia, and it has been a while since I had a chance to do an update on where we are at in the game, and some of the challenges and pit falls that the characters have over come. 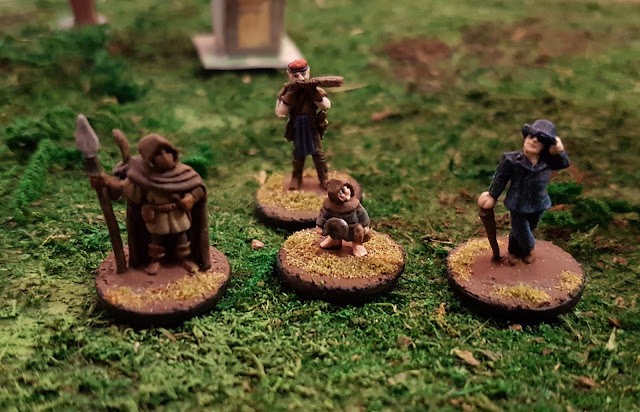 When we started this game, the party's goal was to bring Toby the stable boy, from their small hamlet of Barley to Lord Kilgour in Darfield: a city more than 300 miles away. The party, with Toby, had discovered an ancient temple, predicting the coming of the giant spiders. Toby, in his excitement during his first adventure, ran into the temple only to be caught in a flash of green light, rendering him unconscious for a moment. When he awoke he had a strange green gem embedded in his left hand. On the temple walls there was a mural that depicted a figure standing under a giant spider, holding their left hand above their head, and a shooting a beam of green light out towards the arachnid. It would seem that Toby had gotten himself wrapped up in a prophecy. Not knowing what else to do the town leader and priest of Barleydale Sarah Harper, sent a group of seven to see their lord in the distant city of Darfield. That was 13 Sessions, and 29 in game days ago. Due to distractions and the like, they are still at least nine days from Darfield. This is largely due to the fact the the player's insist on roleplaying through every full day in game. So, with an average speed of only two in game days a session, it takes a while to get anywhere. One of the reasons we have taken so long to reach our goal is that for the past 10 days in game, the group has been on a side quest for their Greenwood Ranger John. The way this Character Kit works is that after he attains Level 4, he is givena quest from the gods that he must complete within 30 days. If successful he becomes a true Greenwood Ranger. Last game I am pleased to say, that John with the help of the party did complete that quest. In our Next game he will need to preform the 24 hour ritual in which he will become a... A man sized Treant essentially. 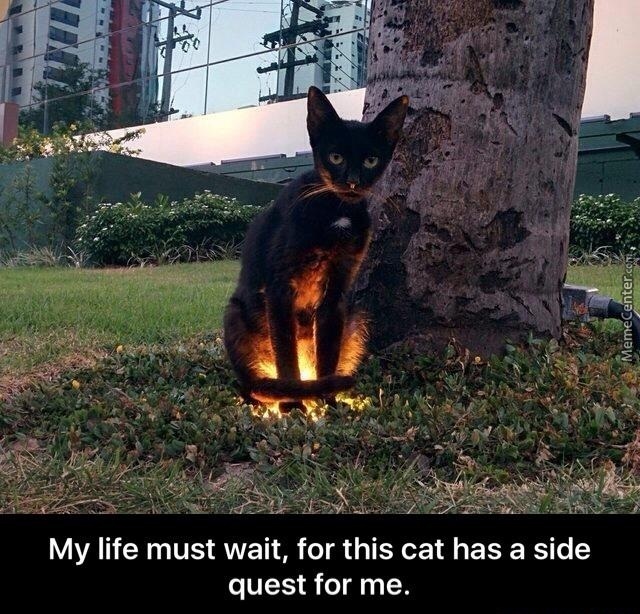 That final step will complete the side quest, and the party can get back on track towards Darfield. During this adventure we have lost 2 Player characters, and 5 NPCs. The Player Character Butters was killed for crossing the Thief's Guild in Malbridge, and the player character Enoch was erased from time in a disagreement with our resident Chronomancer Thomas that turned violent. Of the Non-Player Characters, 4 have been lost to various encounters including: Owlbears, Zombies, and Murder. The final NPC chose to stay in Barleydale. 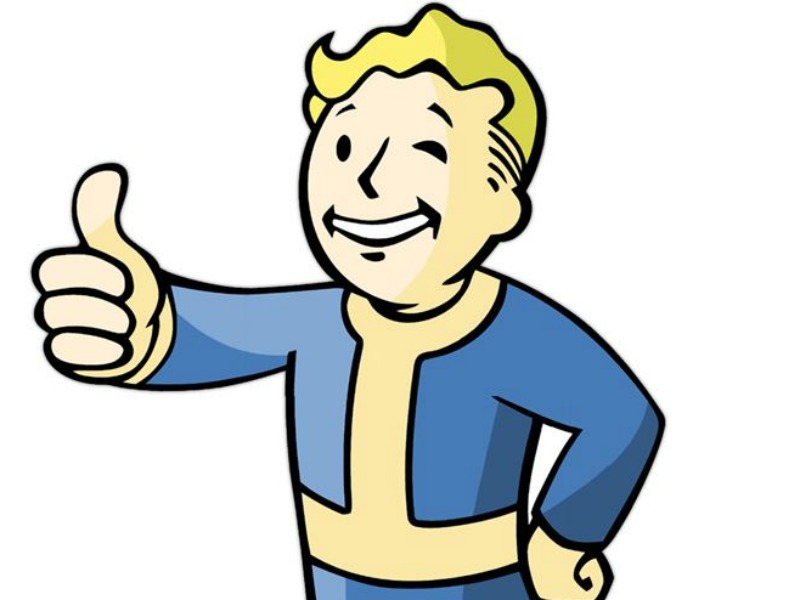 There is frankly too much to go through in any detail here, but I will do a break down of NPCs and player characters, as they have appeared through the game in another post soon. All in all, and as the DM of Arachnophobia, I am pleased to say that the campaign is moving along well. Elijah's character John really earned his Greenwood Ranger Status, and the group's adventures have been memorable, creating a wonderful story, and really doing justice to my world... Which is great feeling as a DM. 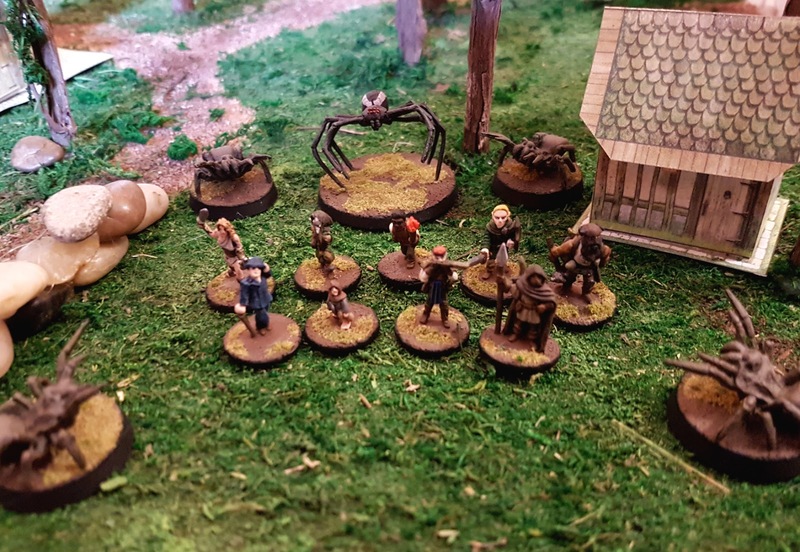 Look forward to more Arachnophobia tales, and thoughts on 2nd ED AD&D to come!